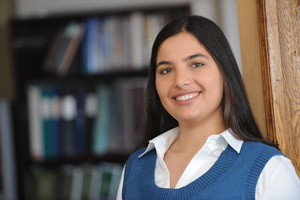 Iglika Ivanova is Public Interest Researcher at Canadian Centre for Policy Alternatives. Iglika holds an MA in Economics from the University of British Columbia. Iglika’s work investigates issues and trends in health care, education and social programs, and examines the impact of public services on quality of life. She also looks into issues of government finance, taxation and privatization and how they relate to the accessibility and quality of public services. Director of Canadian Centre for Policy Alternatives for BC. He is prolific author and authority on taxation, economics and poverty in Canada and BC. 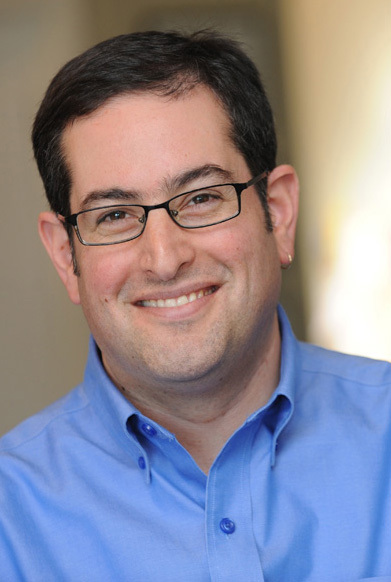 Seth’s research deals primarily with welfare policy, poverty, inequality and economic security. A research analyst and social scientist currently based in London. Author of the soon to be published book “Who rules the world: An analysis to conspiracy theory”. He also contributes to the Huffington Post. Nigerian skeptic, global humanist and proponent of rational compassion. He was the representative for Western and Southern Africa to the International Humanist and Ethical Union, former director of the Centre for Inquiry in Nigeria and currently pursuing research in Germanyon the history of witch hunters. Part 1: Witch hunting and harm in Africa, its links to religion and how we in Canada can help put an end to the atrocity. Part 2: What and why skepticism, humanism and rational compassion are important to me and the world. 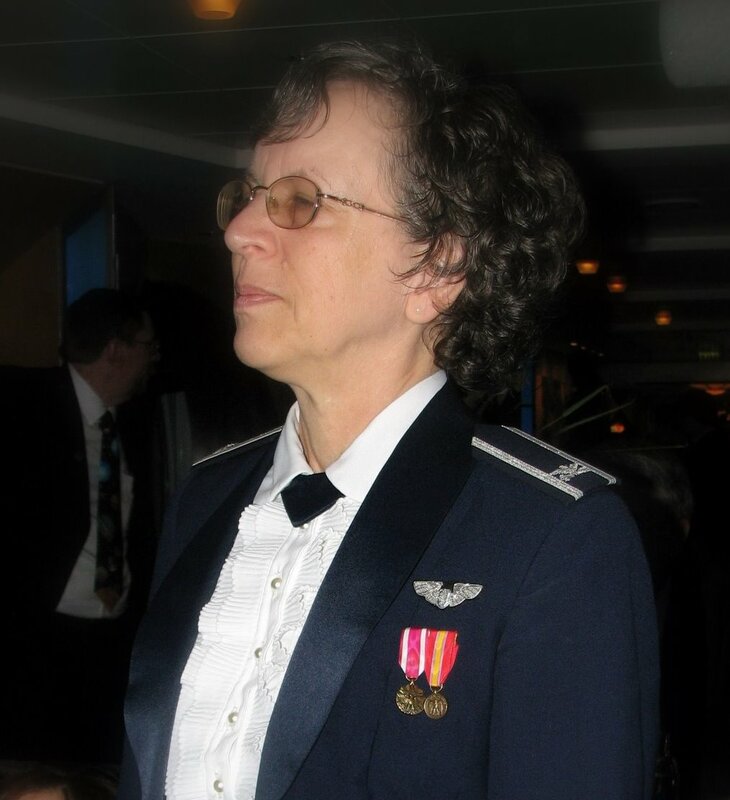 A retired family physician, former U.S. Air Forceflight surgeon and skeptic who writes about alternative medicine and quackery for Skeptic and Skeptical Inquirer. She has a interesting blog – SkepDoc – on science based medicine. 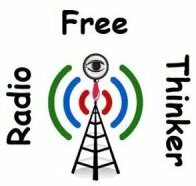 From time to time we at Radio Freethinker produce a segment that is simply to long to make it to the show. Often times we edit it down to a manageable segment and air it normally. However we always save the whole segment for our website so our listeners can hear the full talk. We’re very happy to present these talks here since they have some great material including some pretty silly moments that would normally get cut as bloopers. Enjoy! In Episode 27 we discussed Evolutionary Psychology. Here is the full 30 min talk. In Episode 22 we discussed Race and Genetics. Here is the full 27 min debate in full. Episode 51 – The cost of Homeopathy in the UK, Update on Rom Houben, Over population, is it a problem?